Video library consists of workshops (editing part) and live webinars recordings. Recording length can vary to some extent. New recordings will be added as they become available. Adobe Camera Raw and PS CC used for all post-processing. According to my past students, the steps you learn should be easily translatable in other versions of Photoshop, as well as Lightroom. However, since I am not versed in Photoshop Elements or Lightroom, purchases of any editing software different than those I use will be made at your own discretion. Videos Library Subscription is not available for purchase to those who live within a 100 mile radius of Woodbridge, Virginia.Purchasing a Video Library subscription does not give you access to my private Facebook mentoring groups. These group are only for those who had attended a webinar or an in person workshop. A purchase of a Video Library Subscription is not a purchase of a personal mentoring program. NO videos and recordings here offered are for beginners. Understanding Photoshop tools, layers and masks is highly advised. In case you cannot use Photoshop masks and layers, you might not be successful. Subscription to the Video Library is NON-REFUNDABLE and NON-TRANSFERABLE. Full payment is required for a One Year Subscription to a Video Library. We do not offer monthly payment options. Videos Library Subscription is not available to those who do ANY kind of mentoring. 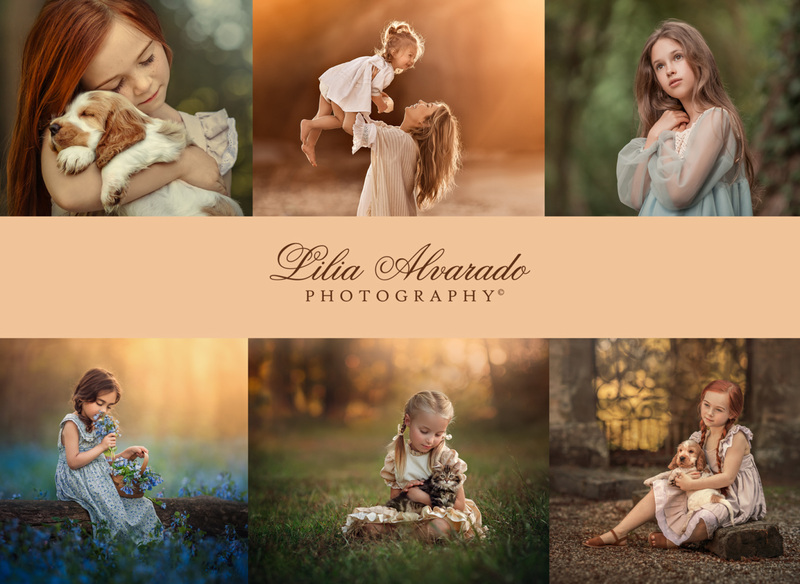 Videos Library Subscription is not available for purchase by previous photography clients of Lilia Alvarado Photography LLC. I have the right to refuse selling Subscription to the Video Library to anyone and for any reason I shall see fit. Refund provided in this case. Early access will start on the day the full payment is received and your account is created. After your payment is made, you will have access to your account within 48 hours. I must manually accept your account on my video site. I am highly responsive and quick, but I must ask you to please be patient and refrain from emailing me immediately and asking about your access. As soon as I see it, I will accept it. After your account has been accepted, you may access a Video Library by LOGGING IN and clicking on “My Account” then you can choose a page from an appeared menu. Thank you!